Eric Price has written the lyrics and book to the musicals The Violet Hour, Radioactive, Presto Change-o, Around the World, Hello Out There, The Sixth Borough, and additional material for the stage adaptation of the film Clue. His work has been produced at theaters in New York, around the country, and in Europe. Production experience includes work at such institutions as Manhattan Theatre Club, Roundabout Theatre, Goodman Theatre, The Kennedy Center, Menier Chocolate Factory, Barrington Stage, Symphony Space, Merkin Recital Hall, Minetta Lane Theatre, Audible.com, Joe’s Pub, 54 Below (including solo show), Birdland, the Ravinia Festival, and more. Eric’s adaptation of Jane Austen’s Emma was commissioned in 2015 and has had over 150 productions around the world. In addition to his career as a writer, Eric was the longtime assistant to 21-time Tony Award-winning director/producer Hal Prince and worked with him over the course of twelve years on the development of new musicals that premiered in New York, Chicago, Washington DC, London, and Tokyo. 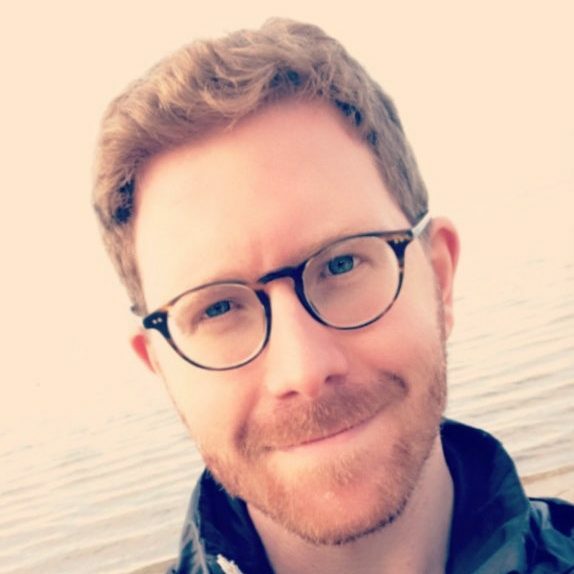 He is a member of the Lincoln Center Directors Lab and has degrees in Directing from Indiana University and Musical Theatre Writing from NYU’s Tisch School of the Arts. He has been a Dramatists Guild Fellow, a Eugene O’Neill Theatre Center finalist, and a member of Goodspeed’s Johnny Mercer Writers Colony and the Rhinebeck Writers’ Retreat. He is an Adjunct Professor of Musical Theatre at Pace University and Molloy College/CAP21. With his collaborator, Will Reynolds, Eric won the 2018 Fred Ebb Award for Musical Theatre Writing.